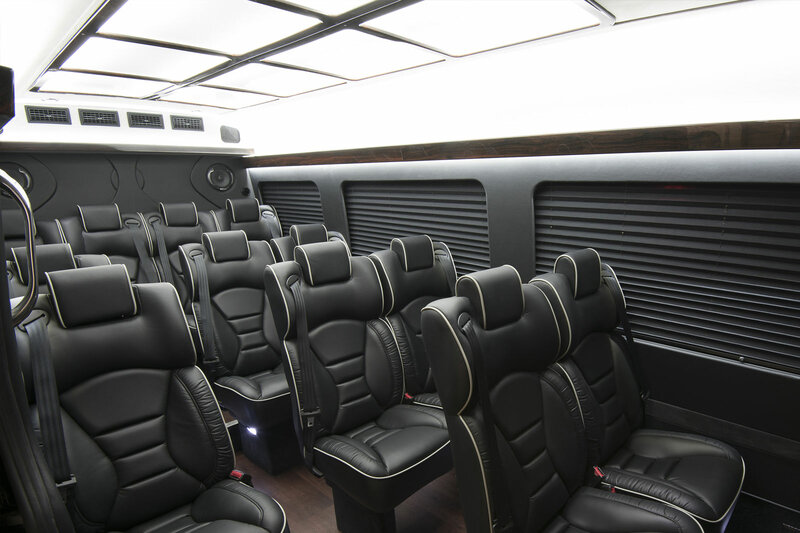 Reston Coach Company offers you the most luxurious mid size 14 passenger Executive Sprinter Corporate Van with driver . 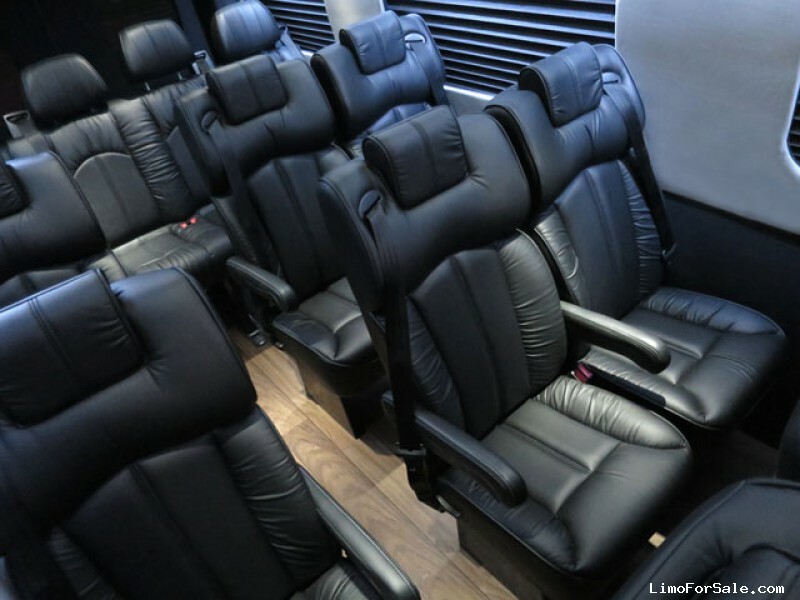 Our Sprinter vans are equipped with luxury leather seats, PA microphone system, DVD and flat screen TVs. 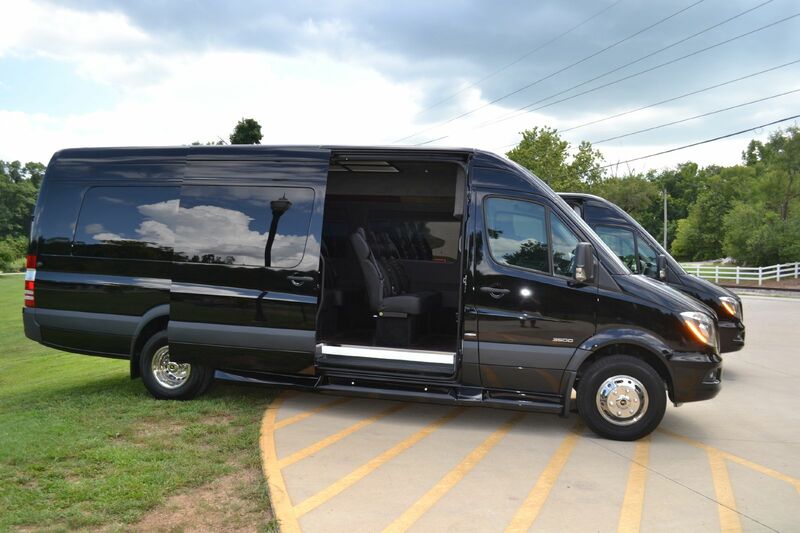 It’s a perfect vehicle for local DC airport shuttle service, local corporate transportation in the busy downtown job sites, local city tour and more. 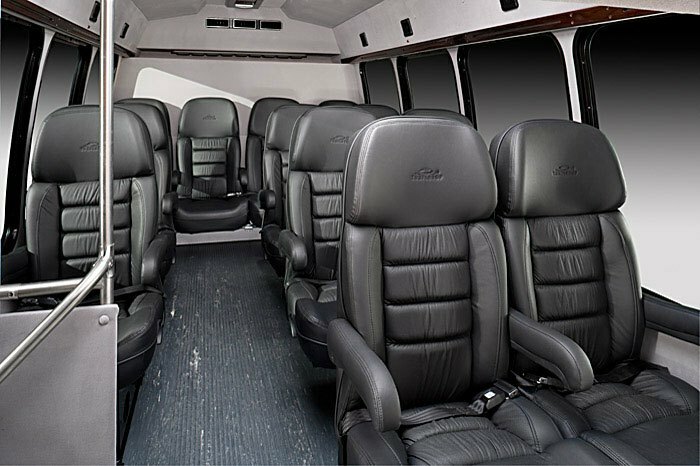 If you are looking for a regular , low cost small 14 passenger shuttle van for any type of event: Reston Coach has plenty of regular passenger transport vans which are very cost effective for low budget transportation projects you may have. 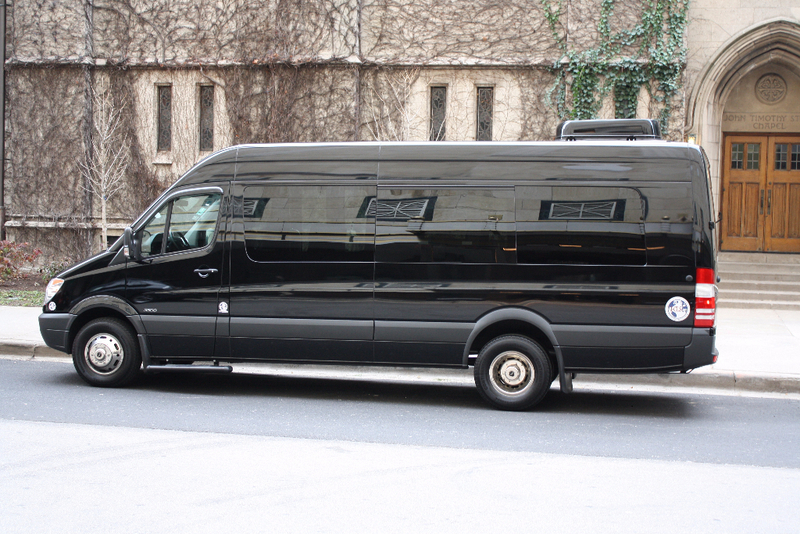 We currently have plenty of corporate shuttle van contracts in DC metro area. 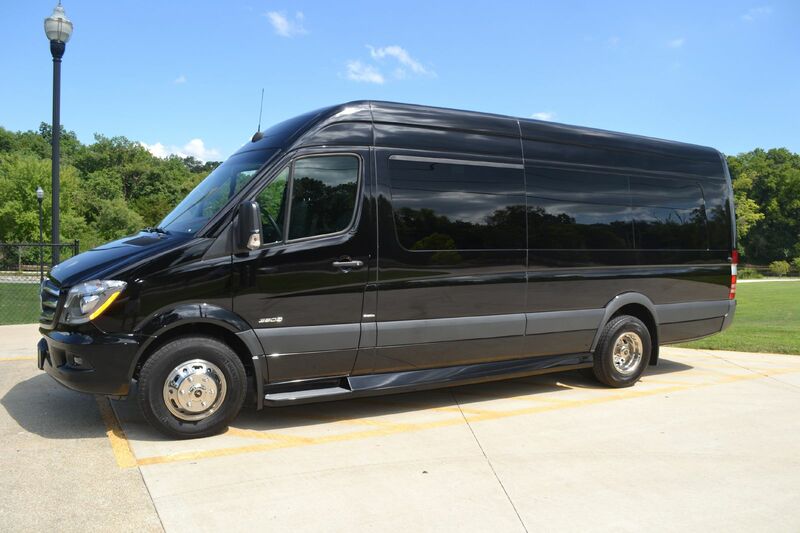 Luxury Sprinter Conversion Vans are perfect vehicle for local transportation your corporate VIP guests . 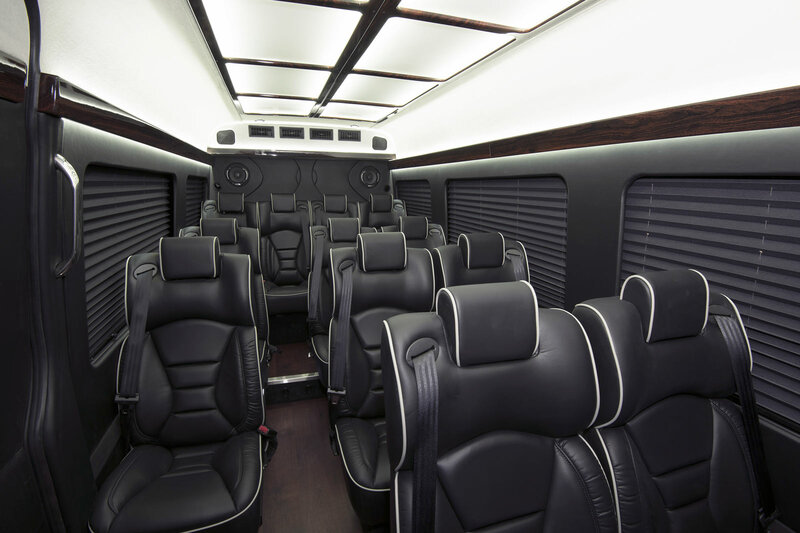 We promise that our luxury vans can enhance your corporate image. Our experienced and professional chauffeur which are dedicated to provide you with safe and comfort transportation services . We offer guaranteed “On-time” reliability transportation services. 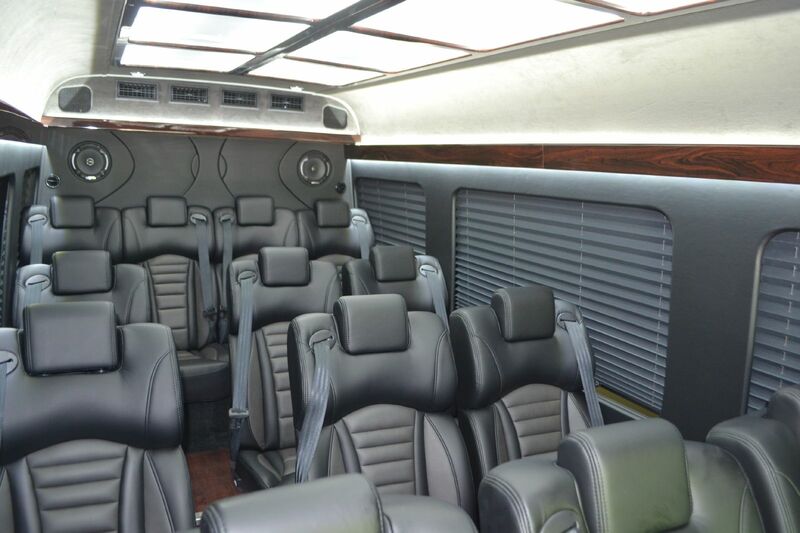 Call us today and hire Reston Coach for all transportation needs. We will work with you to meet your needs and budget.